Hype sprout is a tool that helps you to set up campaigns quickly that ends up generating viral traffic. With HypeSprout Elite this tool can increase your email list very quickly and effortlessly according to the vendor. The creator of this product – Karthik Ramani, has been developing HypeSprout for the last 10 months. The product was even tested in his own live business and fine tuned all the features for its release. ==> Click Here to Visit HypeSprout Official Site. You get 10 done-for-you templates and can have up to 25 active campaigns. There is an OTO – HypeSprout PRO – where you can have up to 100 active campaigns extra features such as Broadcast emails, Reminder emails, a questions feature, custom domain name and more. It also allows you to remove the branding and have your own custom branding. The pro version offers developer rights where campaigns can be shared among clients. What Can You Do With HypeSprout? As you know without traffic you’ll have no sales. It looks like they have a built in system to help generate traffic through a viral sharing system which is pretty cool. HypeSprout helps you save money by getting you referral traffic to your opt-in page. HypeSprout enables contests for your audience which increases engagement. Automated follow-up emails can be sent and connects with your autoresponder to greatly monetize potential with your list. What I like is that your list will grow a targeted audience. As you know nothing works better than targeted traffic so this is something that is the biggest benefit with HypeSprout. Basically it works like this. 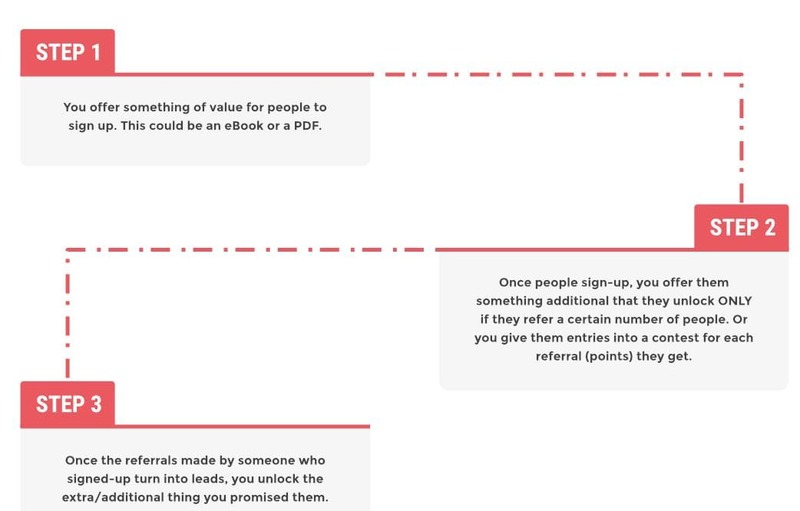 Your customers set up a campaign where they can offer a freebie for others if they opt-in to YOUR opt-in page using their unique referral link. Are you getting how powerful this can be yet? 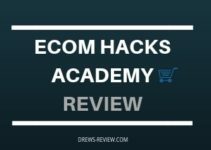 You’re basically leveraging others to get traffic – targeted traffic! You have the ability to run viral contests enabling your referrers to win a prize by their referrals. You can offer just about anything, downloads, coupons, etc. This massive engagement from your “army” builds up your email list with very qualified leads. 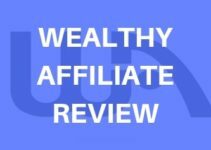 Truly a great system and I love how it leverages other people to do the work for you! Are there upsells/options with Hypesprout? Here you can have up to 25 campaigns (more than enough) which includes 10 done for you templates. Basic emails (automated) such as the welcome, referral, optin reward, etc emails included. All pro-features less the developer rights. Here you can sell the access to HypeSprout and keep all profits. If you are looking for viral traffic that also is targeted traffic where you leverage the power of an “army” of helpers to get you that traffic, then HypeSprout is something you should seriously consider. I think it has more effectiveness than just throwing up a paid ad and hope for the best. For this reason I give this product two thumbs up. So What About Bonuses Drew? No review would be complete without a bonus! With this offer I think you will benefit mostly with these bonuses. To get them, simply order HypeSprout through the link above (clear your cache and cookies first) and then email me with your purchase receipt number and i’ll get you these crazy bonuses within 24 hours! 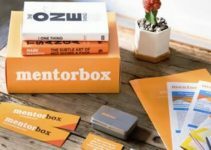 Mentorbox Review: Is it Worth The Investment?